Here’s what you missed this past weekend…Shame on you. Ashley Wagner made the Olympic team, despite finishing 4th at Nationals. Drama on ice. 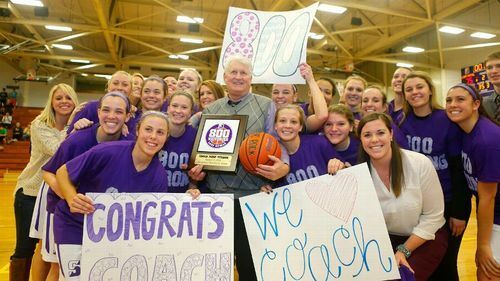 Coach Mike Strong of the University of Scranton became the first NCAA Division-III coach to reach 800 wins. He is the 10th women’s coach in all NCAA Divisions to reach this milestone. And guess what…UConn is STILL number one. They put a hurting on Temple with a 80-36 win.